Based on a midway point between our standard doubles and our Premier rooms. Double and Twin options available. Please be aware that unfortunately, we do not have a lift, our SV Double Room is on the top floor (67 stairs) and our SV Twin Room is on the 2nd floor (47 stairs). If you require something on the first/ground floor please call us direct. 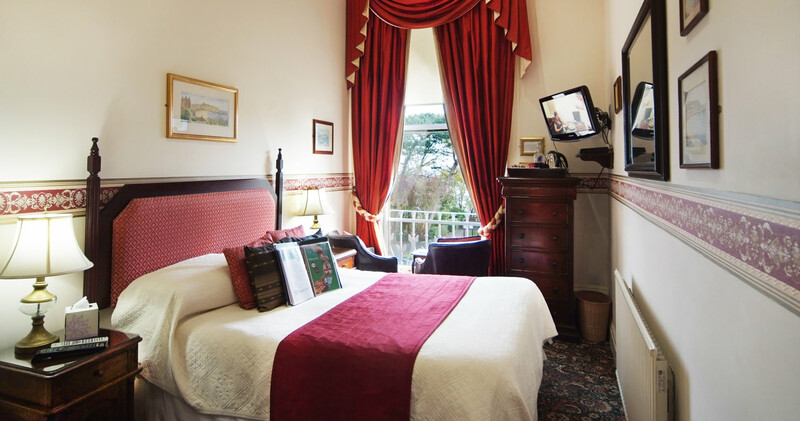 Alternatively, you may be interested in our Small Sea View Double Room on the first floor?